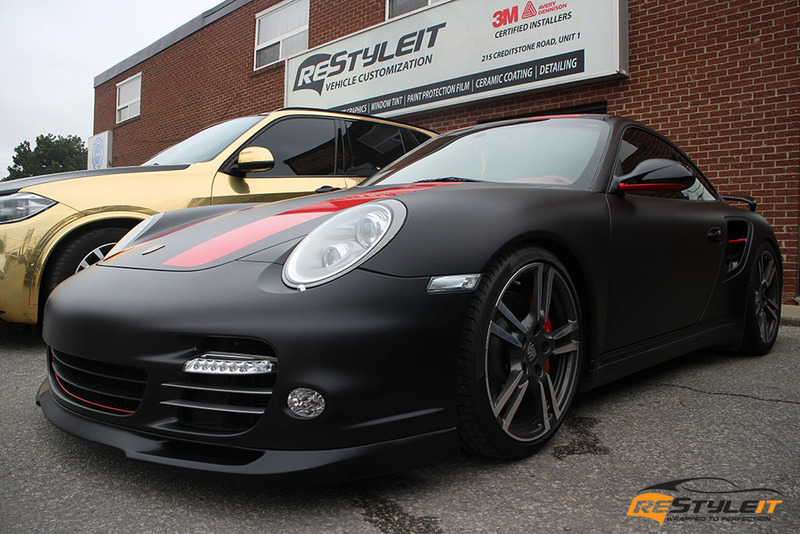 That time when full body wrap and little exterior accent pieces add a custom touch to your vehicle and make it look unique. 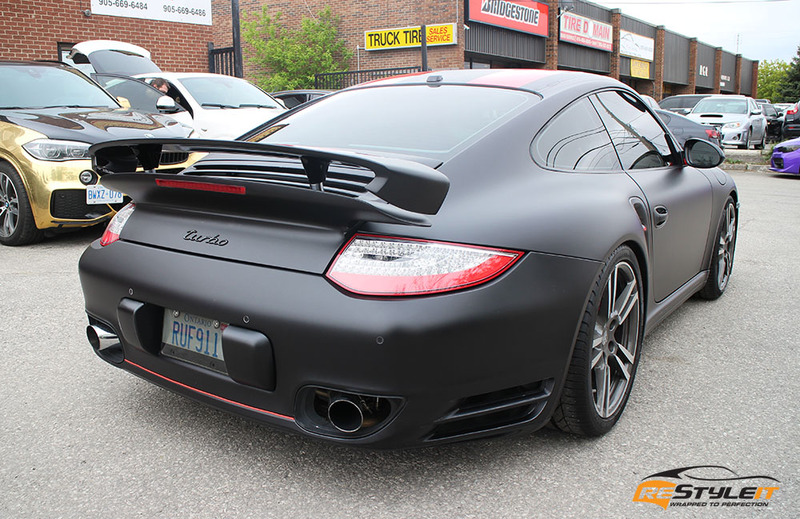 This already classic satin black exterior look seems to work almost on any vehicle making all individual body lines stand out nicely. Now here is the fun part! 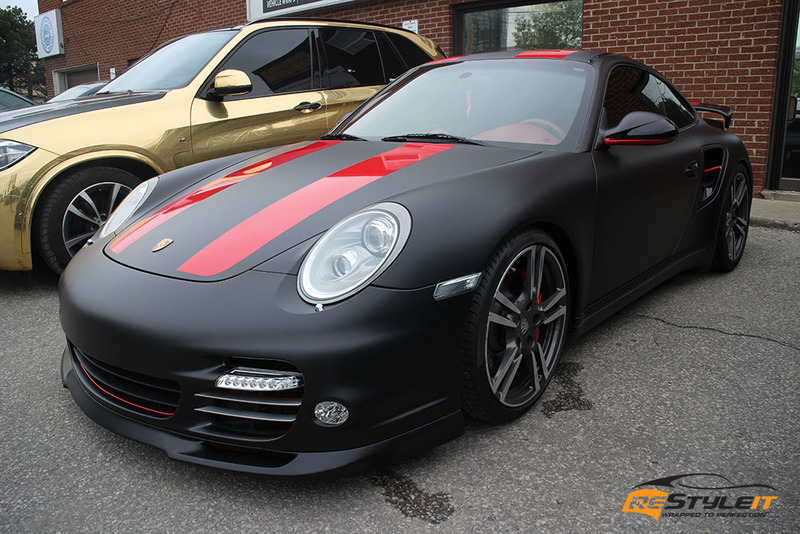 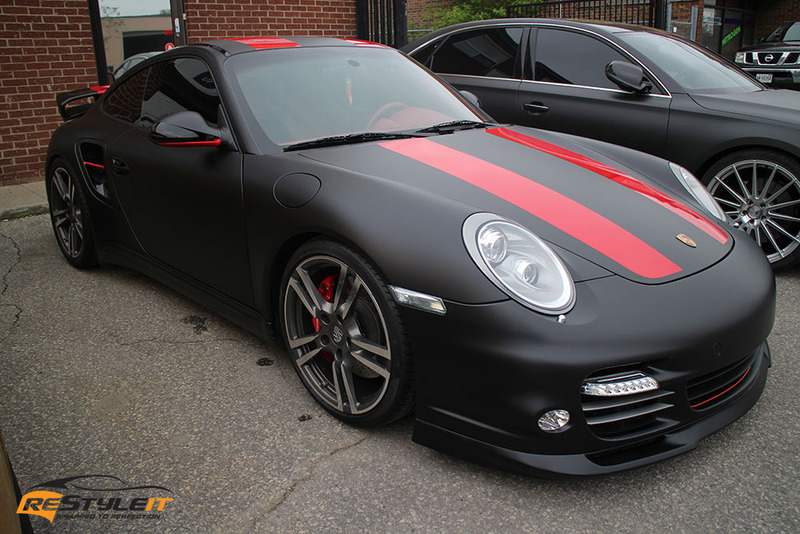 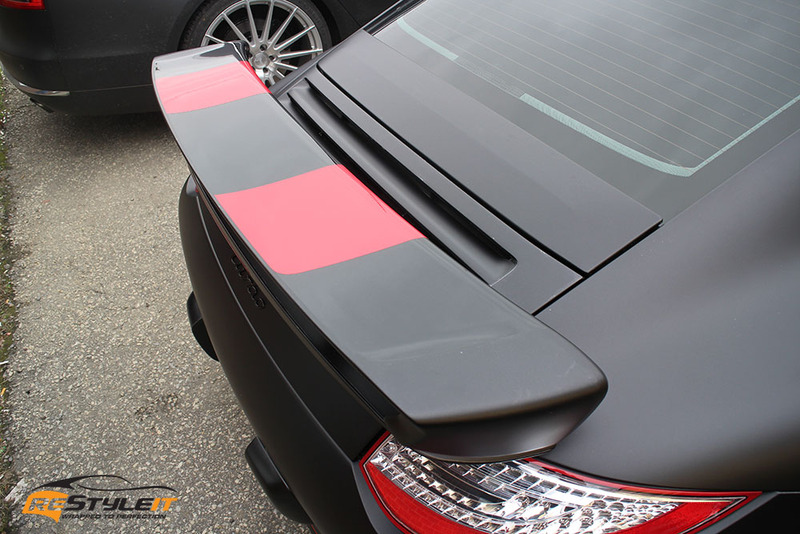 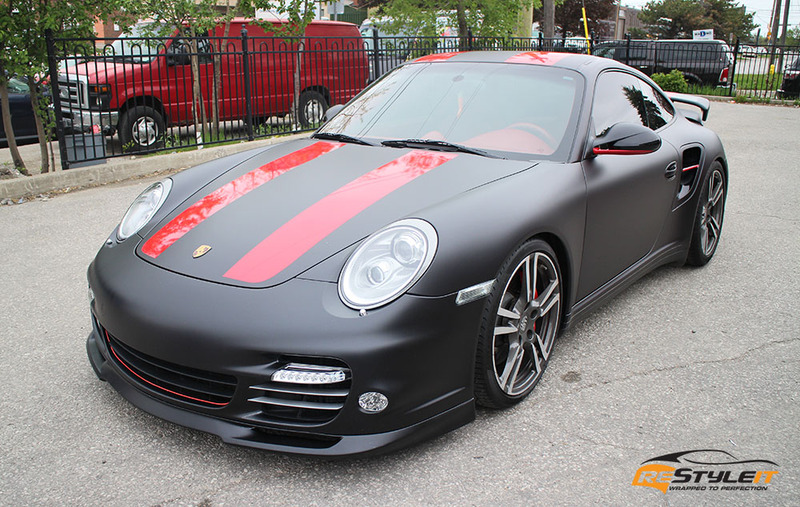 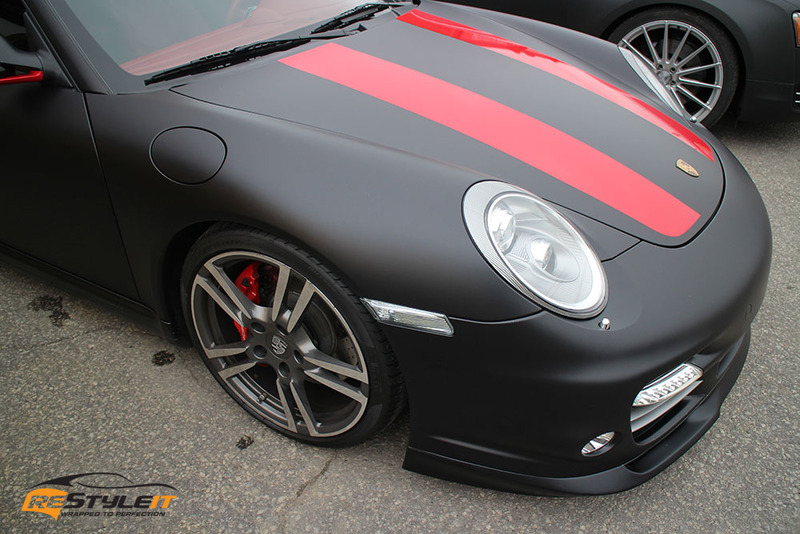 You would probably guess that this Porsche’s exterior was wrapped in a popular Satin Black vinyl and had red accents applied over the top? 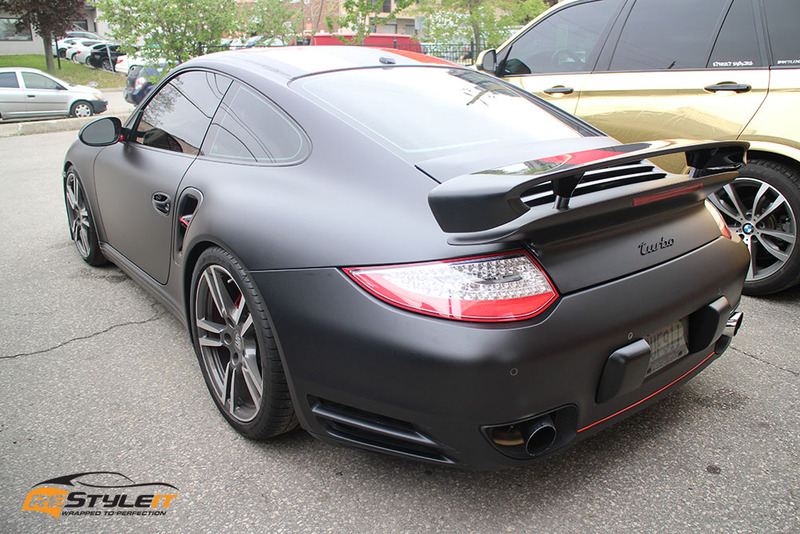 No doubt about the last part, but instead of the actual Satin Black vinyl wrap we installed Satin Clear film on originally black vehicle. Think about it, if you have a special colour code on a vehicle or simply enjoy the colour of your car, keep it! 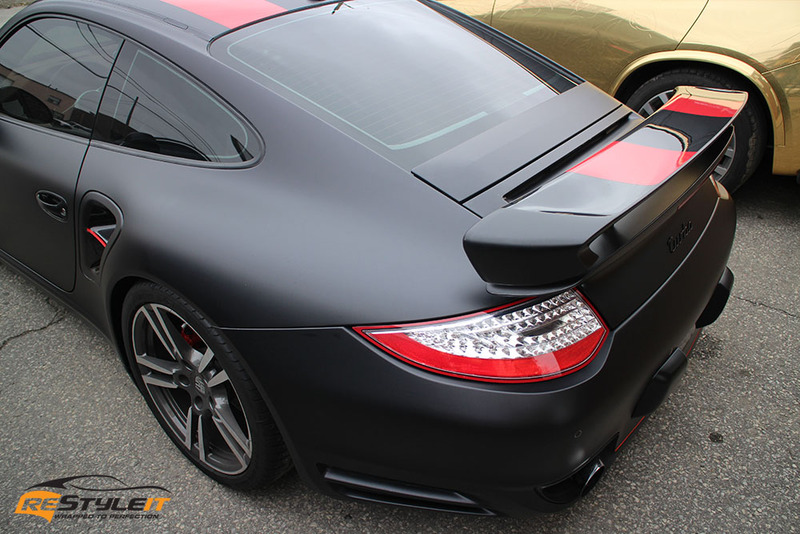 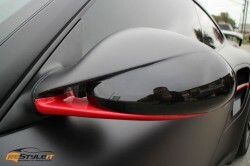 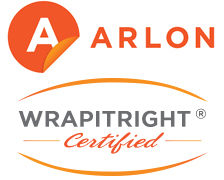 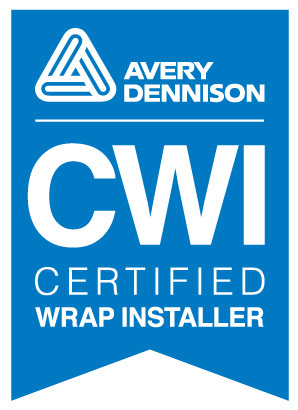 Keep it and protect it with the clear paint protection film! 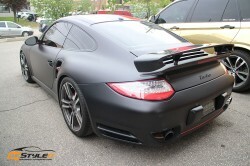 Or take it further just like this vehicle’s owner: go with Satin Clear for a special look! 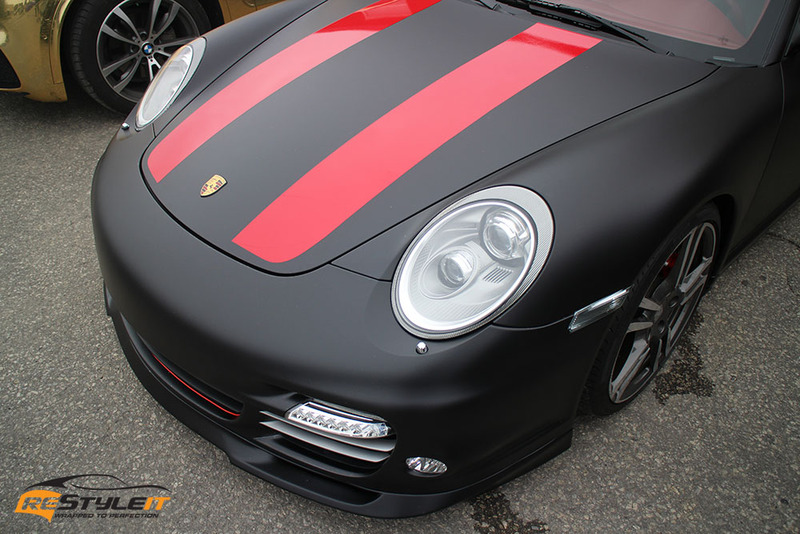 Contact our team today for detail, quotes and custom designs to make your dream car stand out!